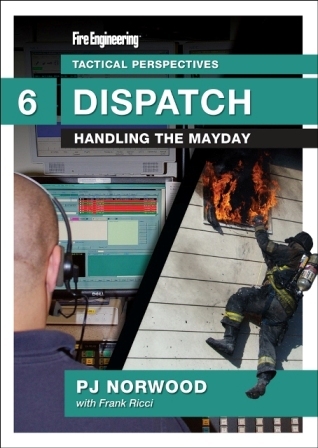 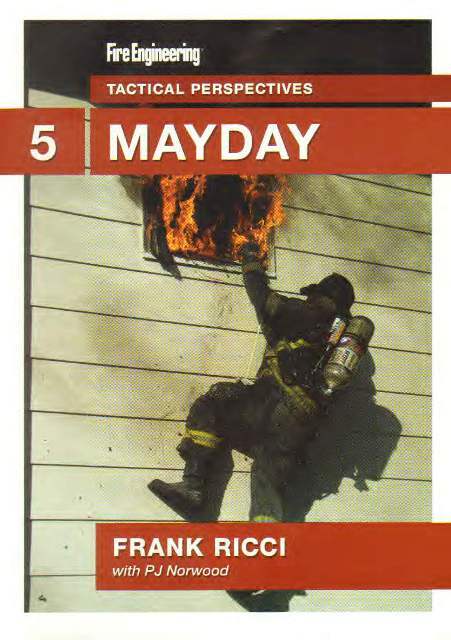 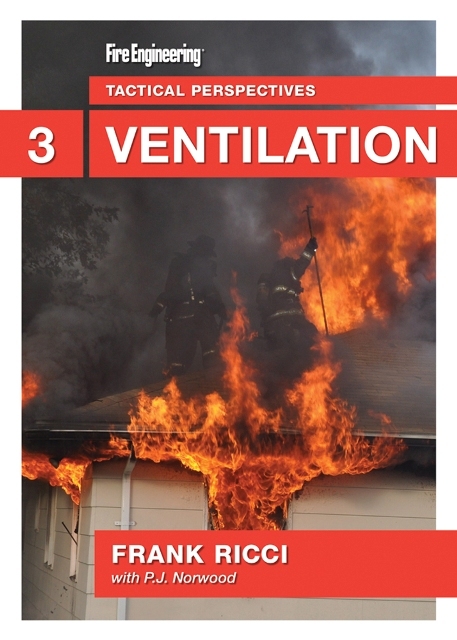 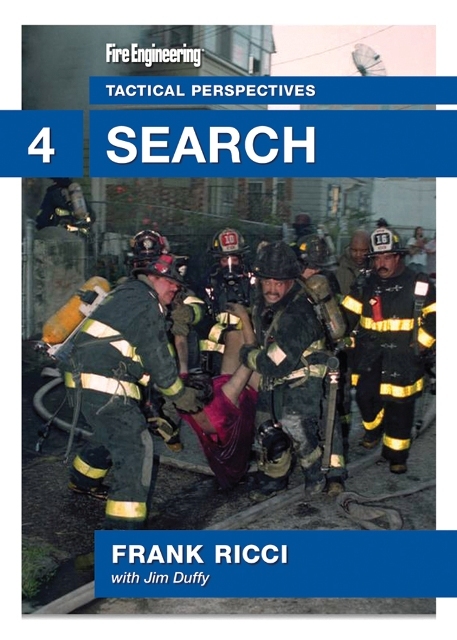 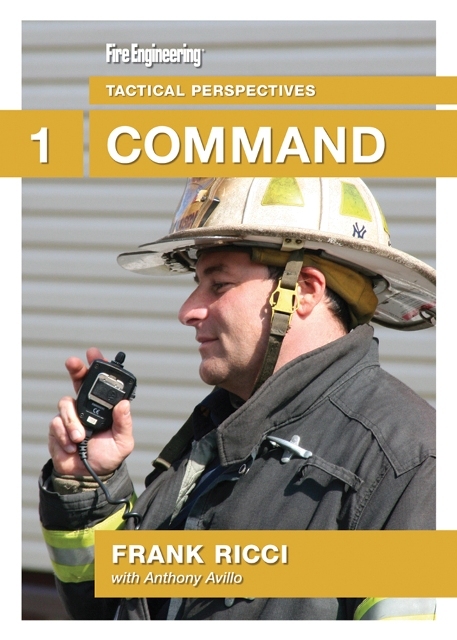 In this Tactical Perspectives DVD series, Frank Ricci and other notable instructors look at command, search, ventilation, and fire attack at residential fires using the same structure. 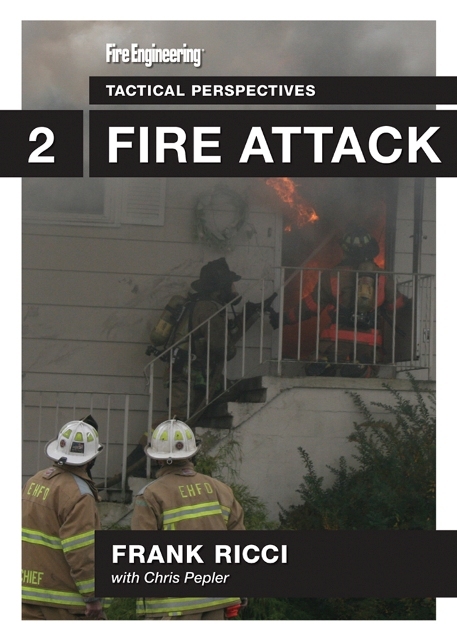 Utilizing real fire footage, as well as 3-D graphics, Lt. Ricci illustrates the essential fireground tasks from various standpoints, ranging from the officer to the firefighter. 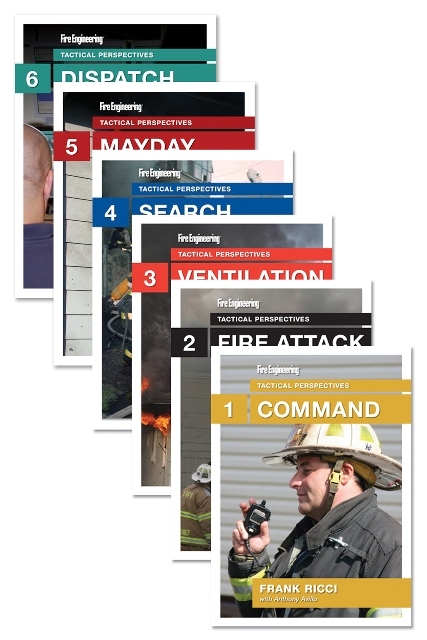 Each of the volume may be purchased individually or order as a set and save!